张丽霞, 柳益群, 向辉, 李红, 周鼎武, 焦鑫, 李哲萱, 南云. 凝灰岩型含油层系特征与成因分析——以准噶尔盆地火烧山油田二叠系平地泉组为例[J]. 沉积学报, 2018, 36(4): 768-776. ZHANG LiXia, LIU YiQun, XIANG Hui, LI Hong, ZHOU DingWu, JIAO Xin, LI ZheXuan, NAN Yun. 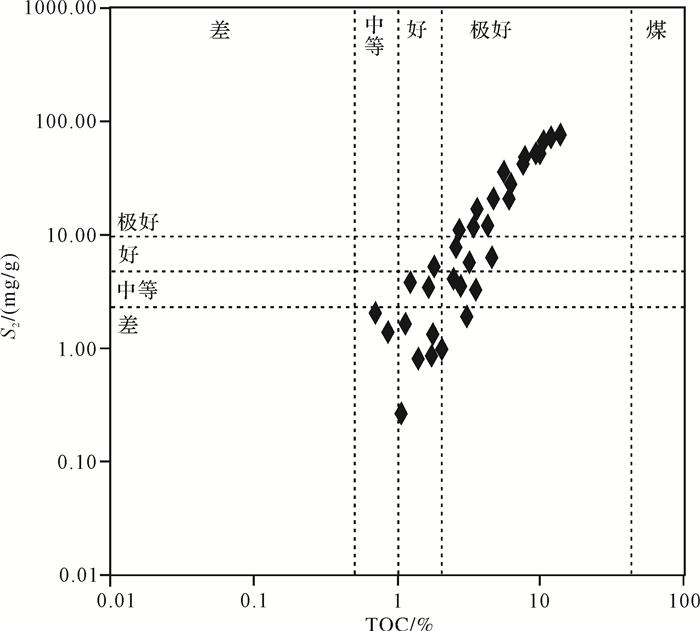 Characteristics and Origin of Tuffaceous Tight Oil: Based on a reference of tight oil in Permain Pingdiquan Formation in Huoshaoshan oil field, Junggar Basin[J]. ACTA SEDIMENTOLOGICA SINCA, 2018, 36(4): 768-776. Abstract: The Pingdiquan Formation (also known as Lucaogou Formation) of middle Permian in Huoshaoshan oilfield, Junggar Basin, Xinjiang, is a well-known black oil-bearing series that has been considered as a set of deep, hydrocarbon-rich lacustrine mudstone in a rift basin. Comprehensive mineralogy and petrology analysis indicate that abundant rock fragments are from the explosion of alkaline-peralkaline ultrabasic magmatic rocks (mainly of carbonatite) and intermediate-acid magmatic rocks (mainly rhyolite and andesite). This is characterized by the fragments of bimodal volcanic rocks such as alkaline-peralkaline ultrabasic magmatic rocks (including alkaline feldspar, aluminum-rich quart, magma calcite, aegirine, lithium mica titanium, batisite, serpentine, etc.) and fragments of intermediate-acidic magmatic rocks (including alkaline feldspar, quart). The system of lake-swamp-hot spring is rich in mantle fluids contributing to hydrothermal alternation of above explosive matters and matrix, which was eventually deposited with normal sedimentary rock layers, and formed a set of tuff material-hydrothermal explosive rocks which are rich in mantle-derived fluids. The alternation also leads to hydrocarbon generated in deposited period. Tuff material provided heat and nutrients contributed the algae, microorganisms to promote hydrocarbons generation in lakeshore, marsh, and hydrothermal field. Abundant primary intergranular pores of tuff and analcite dissolution pores are the main reservoir space of hydrocarbons. The thickness of tuff layers varies greatly and they are intebeted in lacustrine sedimentary layers. ① 柳益群, 李红, 周鼎武, 等.准东北部平地泉组致密油储层综合评价与潜力分析.中国石油新疆油田分公司准东油田报告, 2015. ② 柳益群, 李红, 周鼎武, 等.吉木萨尔凹陷二叠系芦草沟组致密油储层成因及成岩相研究.中国石油新疆油田分公司实验检测研究院研究报告, 2014. ③ 柳益群, 李红, 南云, 等.吉木萨尔凹陷二叠系芦草沟组致密油优势储层成因及分布探讨.中国石油新疆油田分公司实验检测研究院研究报告, 2015. Woolley A R. The spatial and temporal distribution of carbonatites[C]//Bell K. Carbonatites: Genesis and Evolution. London: Unwin Hyman, 1989: 15-37. Le Bas M J. Sovite and alvikite:two chemically distinct calciocarbonatites C1 and C2[J]. South African Journal of Geology, 1999, 102(2): 109-121. Carroll A R, Brassell S C, Graham S A. 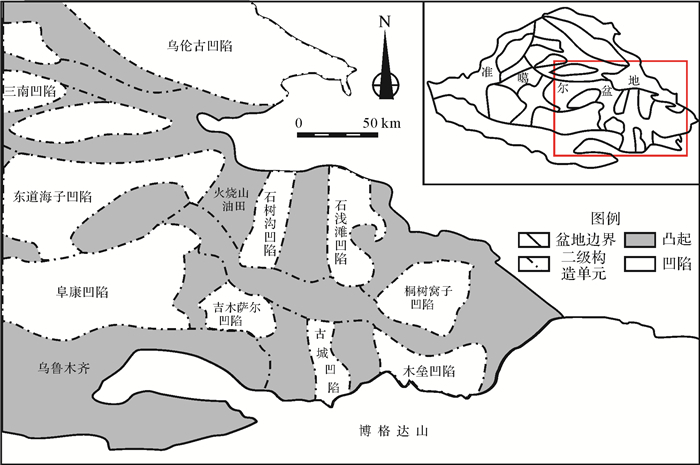 Upper Permian lacustrine oil shales, southern Junggar Basin, Northwest China[J]. AAPG Bulletin, 1992, 76(12): 1874-1902.